Combine dry ingredients and sprinkle 2 tablespoons of it over bottom of piecrust. Add the rest to apples, along with maple and sour cream and stir. 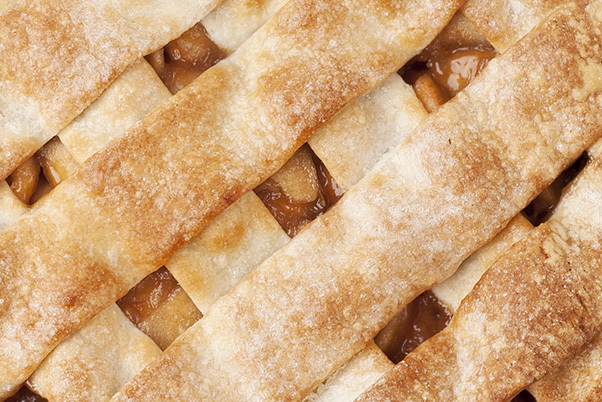 Turn into pie and cover with lattice top. Bake at 425°F for 15 minutes, then bake at 325°F for 45 minutes longer or until nicely browned. Remove from oven and cool.